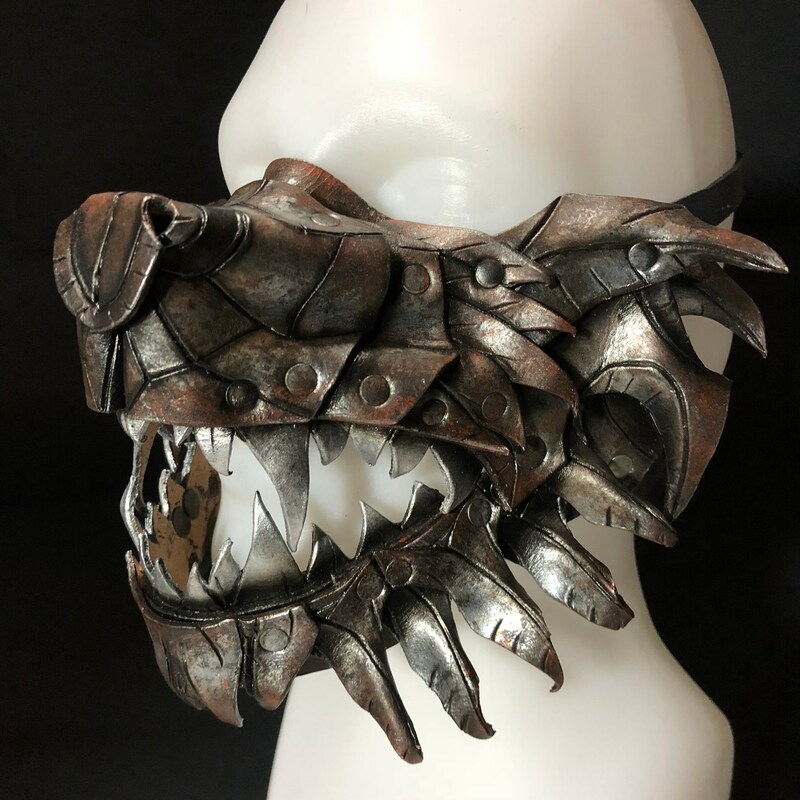 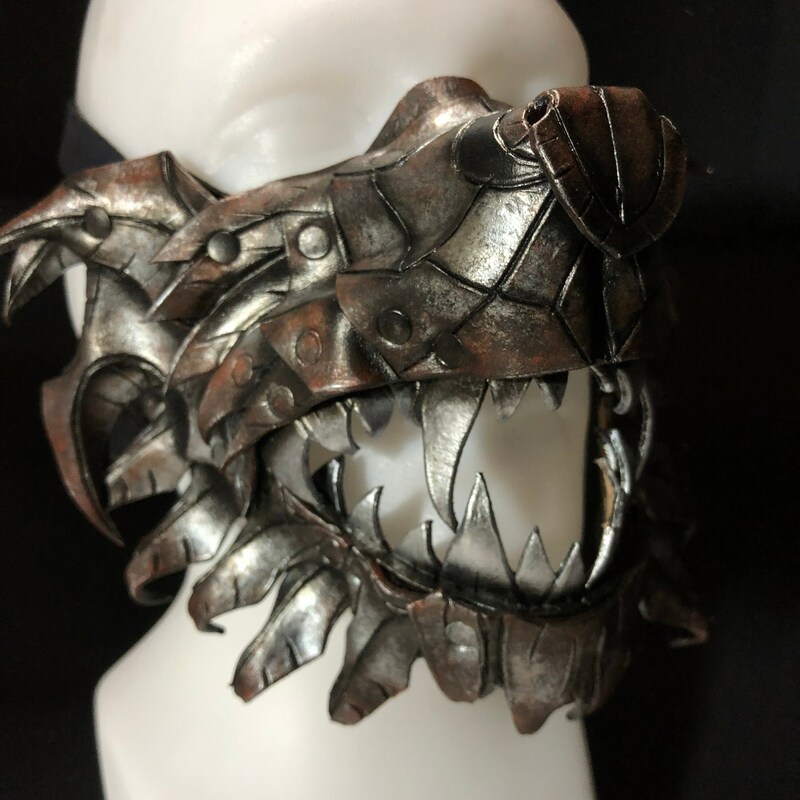 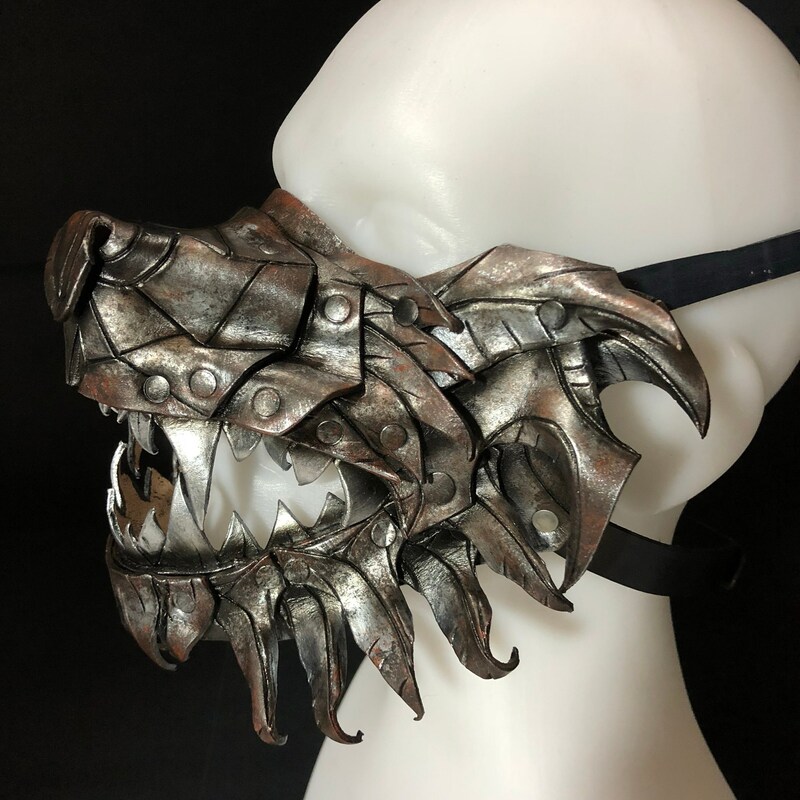 This mask is a one of a kind creation and will not be replicated. 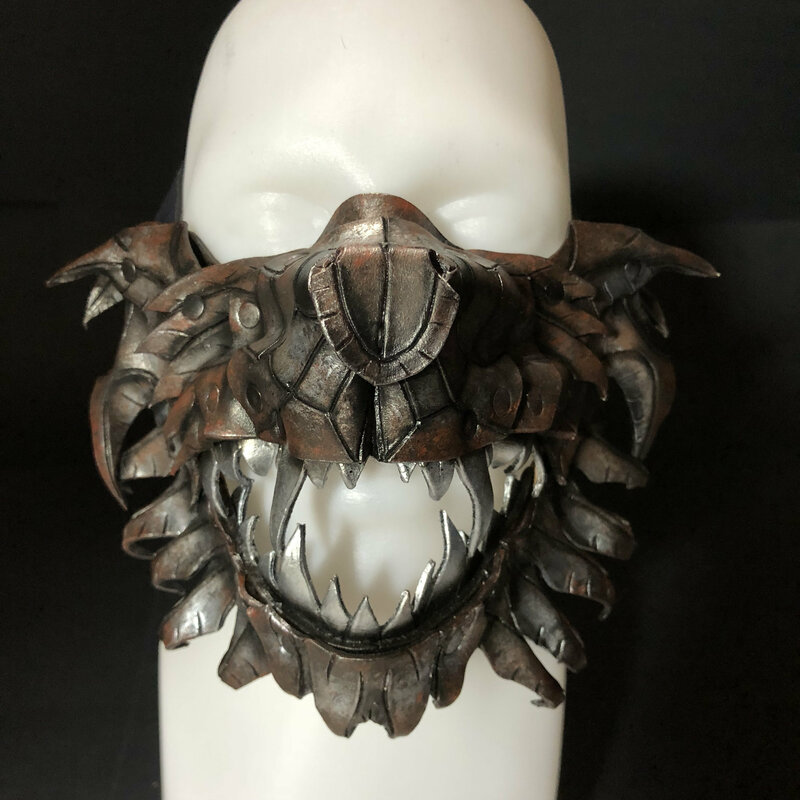 Buy this mask, and you have the only one. 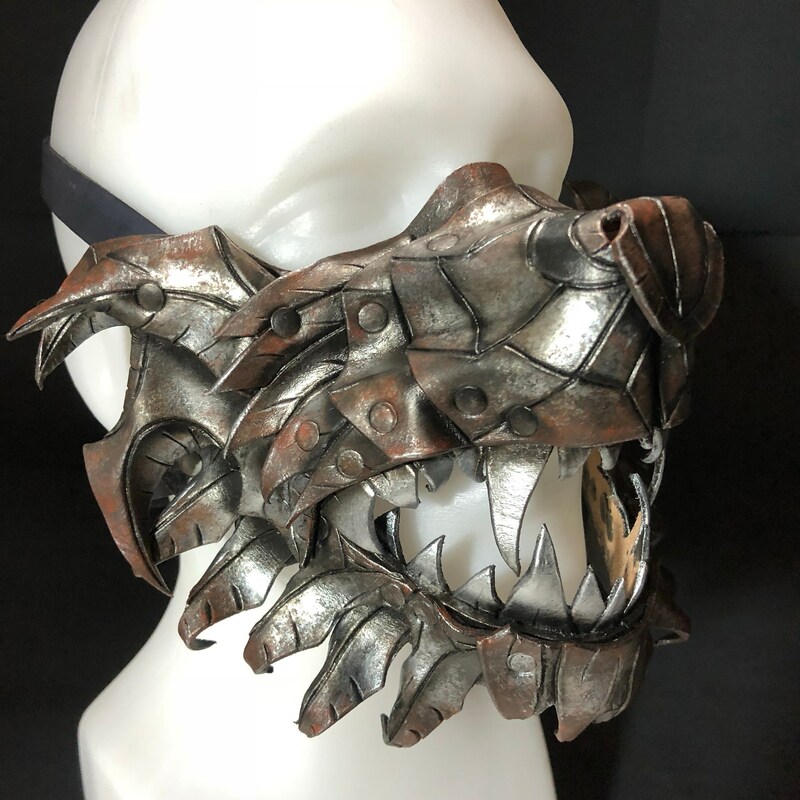 Inspired by a video game character.